“To be clear, these passwords were never visible to anyone outside of Facebook, and we have found no evidence to date that anyone internally abused or improperly accessed them,” assured Pedro Canahuati, Vice President for Engineering at Facebook. The announcement follows shortly after an investigative report by cybersecurity news site Krebs on Security, which was tipped off by an anonymous Facebook employee that “between 200 million and 600 million Facebook users” have had their passwords displayed in plain text in the company’s internal storage. 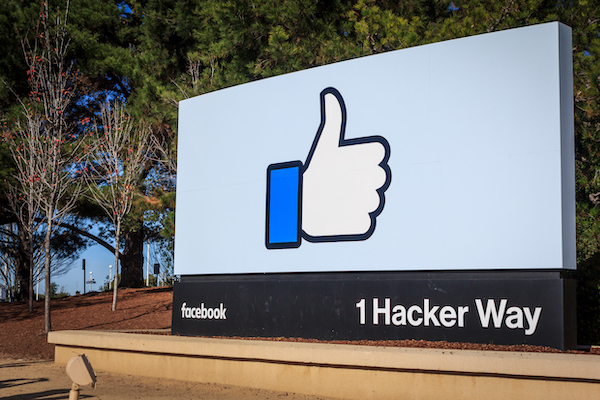 “My Facebook insider said access logs showed some 2,000 engineers or developers made approximately nine million internal queries for data elements that contained plain text user passwords,” said author Brian Krebs. These passwords date to as far back as 2012, he added. Facebook plans to inform “hundreds of millions” accounts using Facebook Lite—the social network’s data-saving app—in addition to “tens of millions” of other Facebook users and “tens of thousands” of Instagram users about the security issue. It is also working to improve on the ways it stores confidential information.